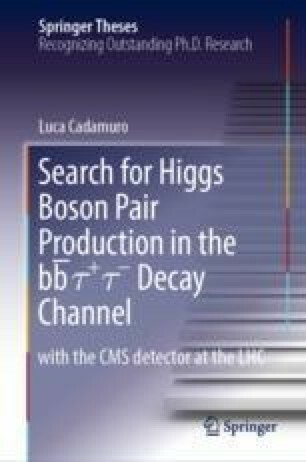 With the mass of the Higgs boson precisely known and its properties in good agreement with the theoretical predictions, Open image in new window production is becoming increasingly important as a probe of the scalar sector of the SM. The presence of new resonances, anomalous couplings, and eventually the Higgs boson self-coupling Open image in new window can be simultaneously studied in Open image in new window searches. A summary of the results presented in this work, of their impact on the CMS experimental programme, and a view of the present and future role of Open image in new window studies in the exploration of high energy physics are given in these conclusions.